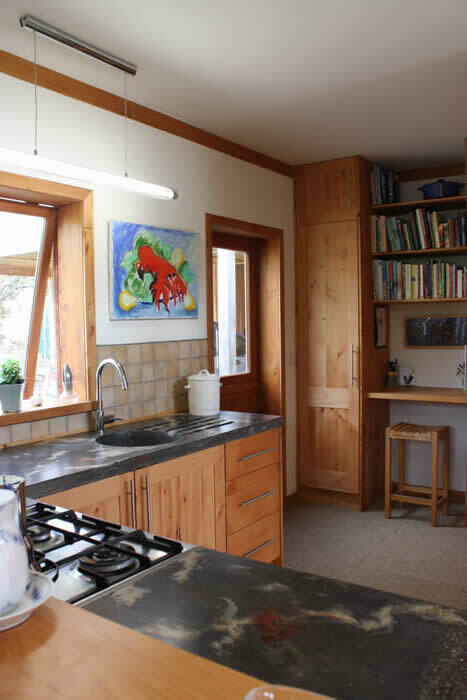 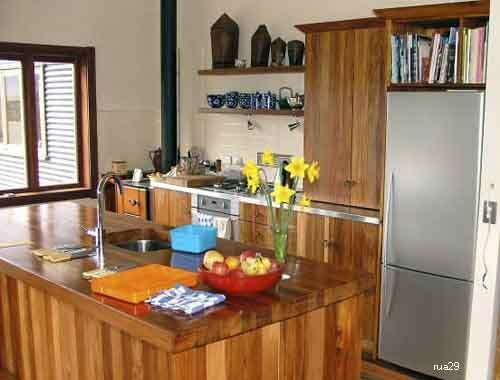 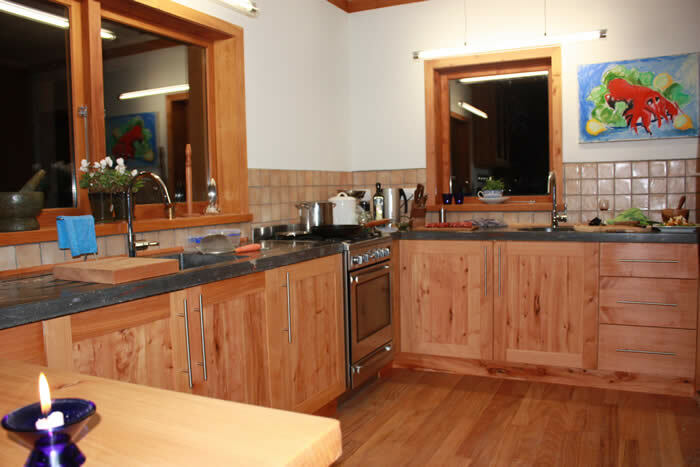 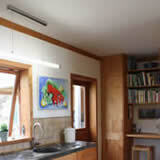 Ruamahunga Bay Joinery: Solid wood and plywood kitchens. 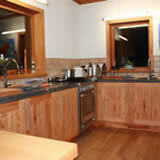 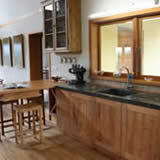 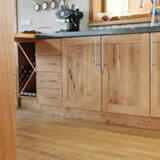 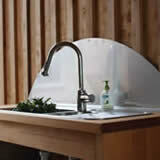 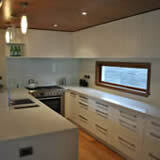 Specialists in designing, building and installing beautiful, functional solid wood and plywood kitchens. 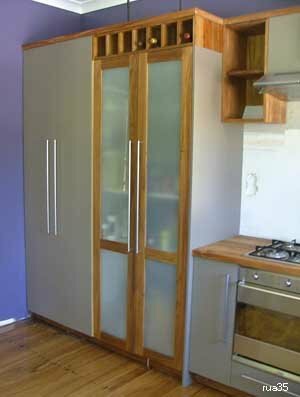 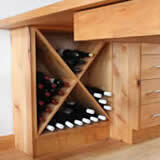 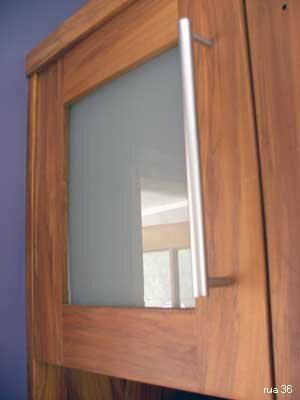 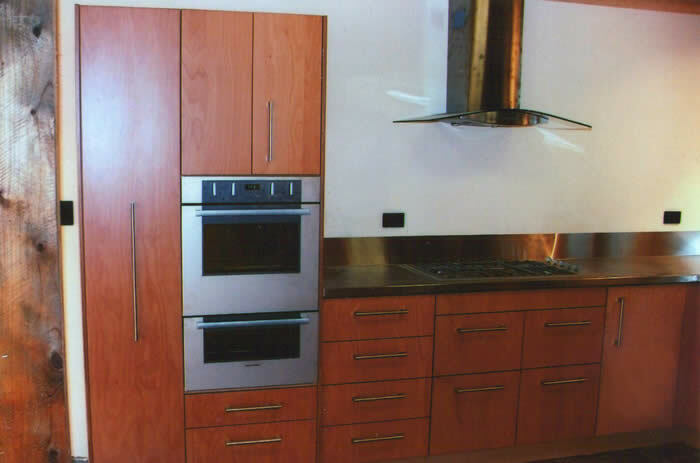 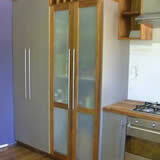 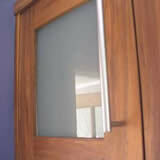 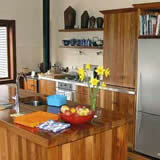 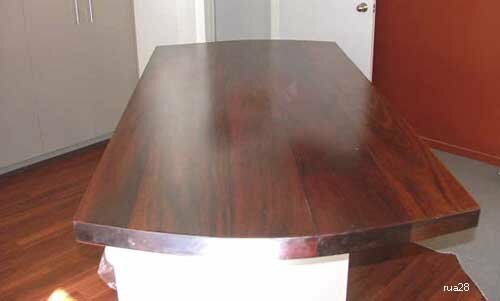 High quality solid wood timber and plywood kitchens manufactured in Hamilton, Waikato, New Zealand. 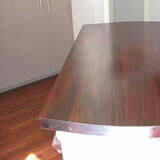 using high quality materials, and great service. 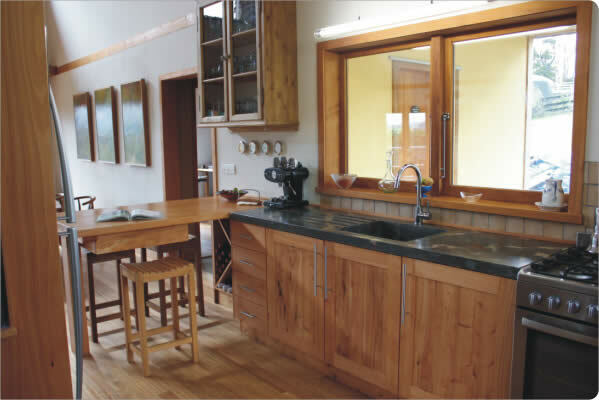 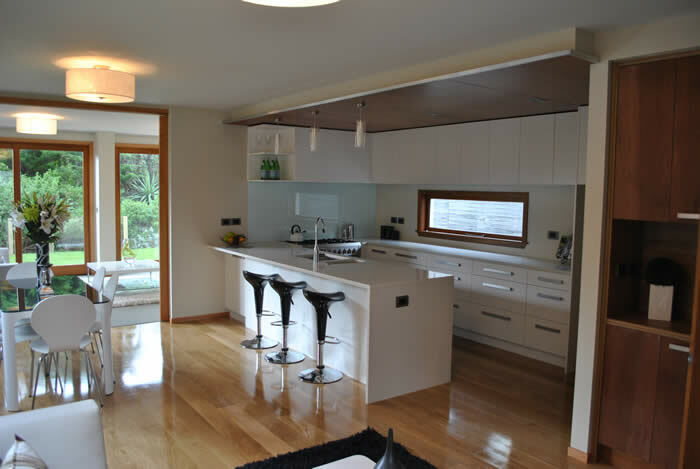 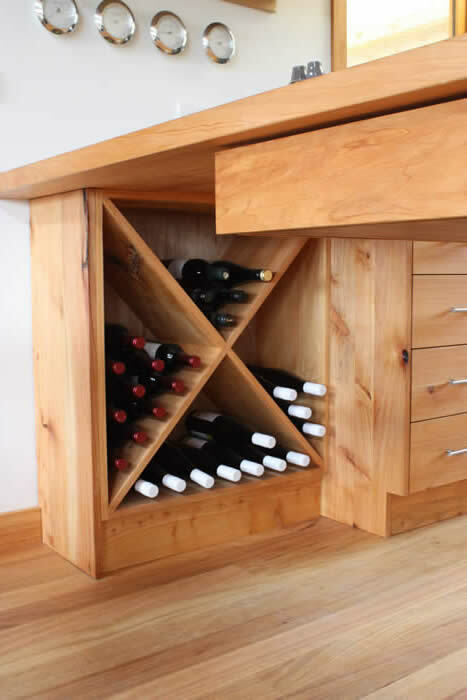 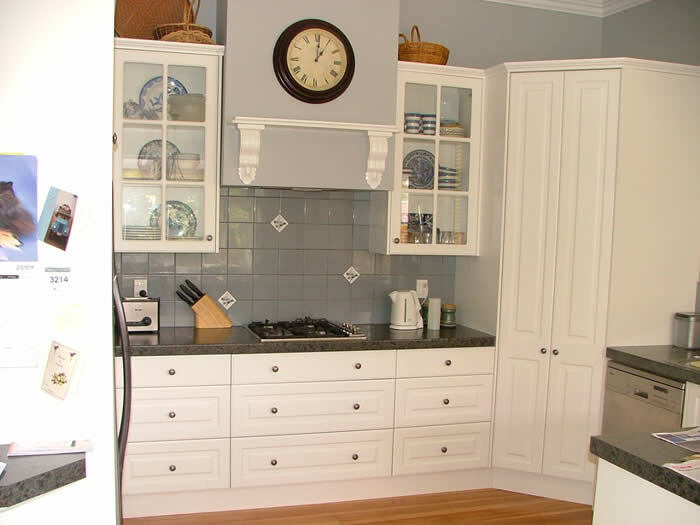 Ruamahunga Bay Joinery works with clients to create a kitchen that will fit with your home, your design requirements and your budget. 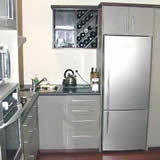 We take pride from working on time and within budget. 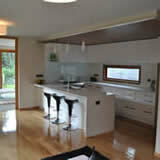 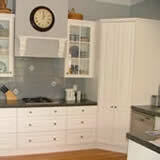 Contact us to discuss your kitchen design requirements. 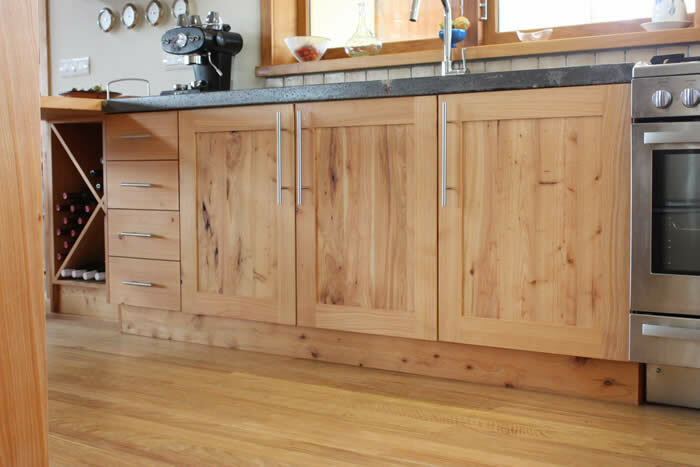 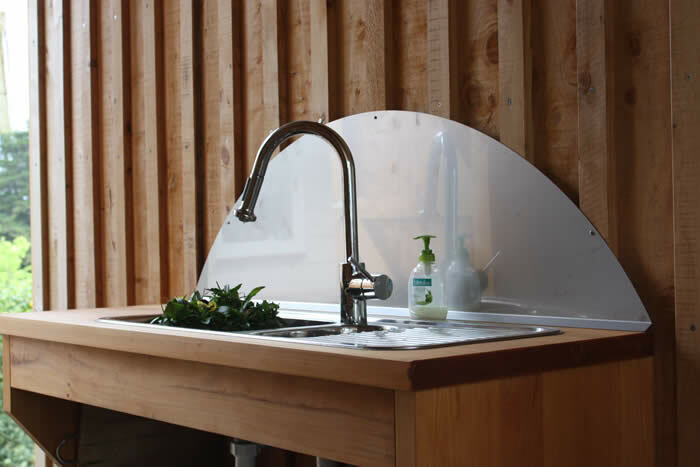 Consultation and advice is supplied as you select your bench top – be it Timber, Formica, Stainless Steel, Concrete, Granite, Stone; and can recommend quality hardware to complement your kitchen design. 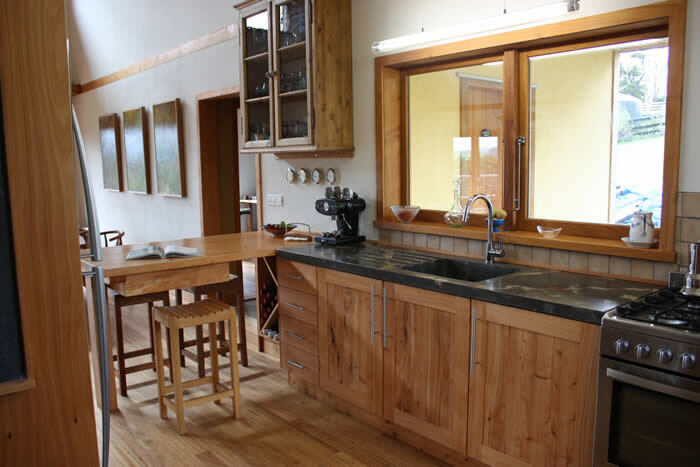 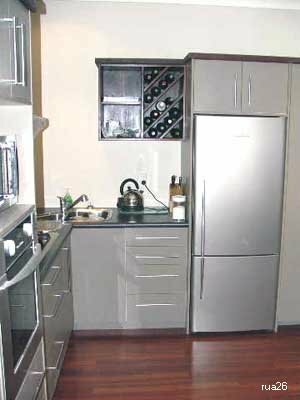 Kitchen are manufactured in our workshop in Hamilton, Waikato and can be transported to and installed within any location in the North Island. 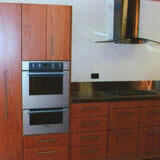 All kitchens leave the factory ready to be installed. 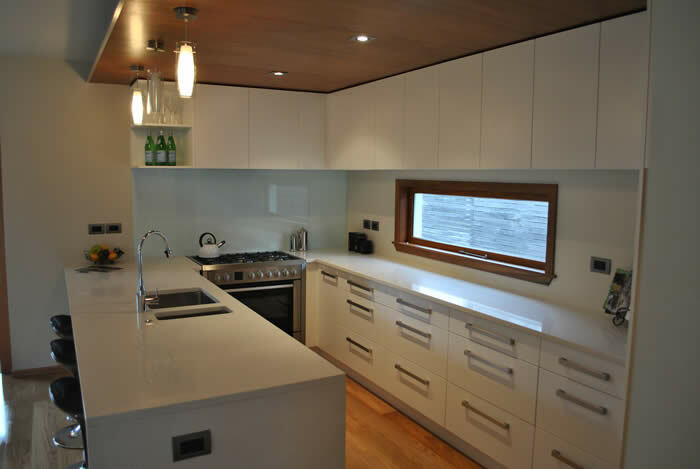 Ruamahunga Joinery will install the kitchen on site, and can work alongside plumbers and specialist benchtop manufacturers where required to manage the whole project.